Quynh Chau Stone is a mother, educator, entrepreneur and advocate. As the president and founder of The Source of Hope, a 501c3 non-profit organization with more than 4 years of tireless service to Dallas-Ft. Worth underprivileged communities, Quynh Chau tackles the critical issues of how to restore “under-dogs” hope to start all over again. With Quynh Chau’s direction and leadership, The Source of Hope collects, distributes and donates food and groceries to those in need through a network of charitable organizations. The Source of Hope delivered over 1000 meals monthly to the homeless and actively works with partner organizations to serve the most vulnerable in the Dallas – Ft. Worth communities. Her relentless drive has won her the trust and respect of a broad based coalition of community partners that work exclusively with The Source of Hope to provide the necessary food, education and jobs training to those that critically need help and a second chance. As a Vietnamese born American, Quynh Chau experienced extreme trauma and loss in Vietnam which shaped her world view. Her personal journey of overcoming tremendous challenges inspires everyone around her. At the young age of twelve, Quynh Chau bravely escaped Vietnam with her four brothers. After thirteen days at sea, Quynh Chau and her brother were rescued and placed in a refugee camp in Malaysia. With the help of faith organizations and philanthropies working together, Quynh Chau was reunited with her father who had already been sponsored to the United States. Quynh Chau’s unthinkable experience as a child strengthened her faith and cemented her lifelong commitment to truly give back to the Country and people that helped her so much. As an entrepreneur, Quynh Chau is a skin care rain-maker and has been working with Spa Source USA to educate and implement skincare practices for over 20 years. She has helped to set up over 1000+ salons. Quynh Chau received her formal training from international institutes such as the Matis Paris Institute in Paris, France and exclusive aesthetic skin care clinics in New York, Chicago and Dallas. Through her training and certification, Quynh Chau continues to support and promotes new cosmetologists entering the aesthetic profession and require guidance, training and experience in this field. Quynh Chau also manufactures a line of exclusive skincare products sold to boutique skincare clinics internationally. With her experience in the skincare industry, Quynh Chau frequently publishes insights and training content for professionals internationally. In addition to the aesthetic industry, Quynh Chau is a media darling for the Vietnamese – American community. Quynh Chau regularly directs and produces her local television and radio show – The Quynh Chau Show, which covers resources for the community, political views (e.g., why should minority care about voting? ), living skills for minorities, health& beauty Insights, and entrepreneurship. The English program is broadcast on air & web (YouTube) and captivated her audience with candid and warm comments and information. 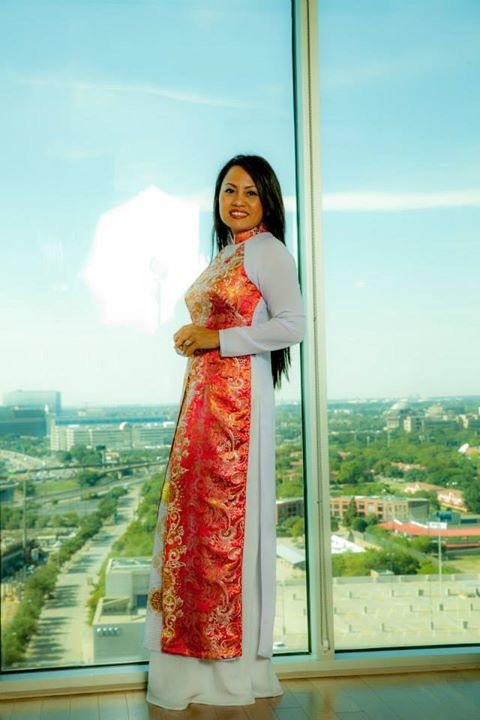 The Quynh Chau Show along with The Source of Hope is well respected and receives international attention for her advocacy and support for the homeless and the Asian American community. • The 2016 Dallas, Texas Proclamation from Governor Greg Abbott for the Source of Hope’s three years of community services. 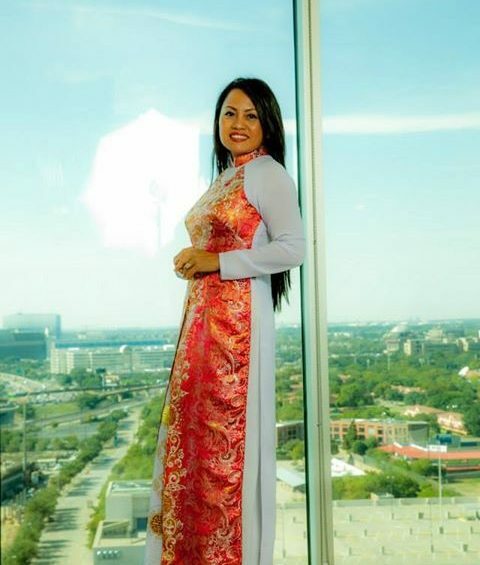 • Quynh Chau Stone is also nominated to be part of an exclusive City of Dallas Board to develop the Asian American Cultural Center of Dallas endorsed by Mayor Mike Rawlins and Deputy Mayor Pro-Tem Monica Alonzo. • Over 100+ additional recognitions for her philanthropic work with the city of Garland, Grand Prairie, Mesquite, Dallas and Ft. Worth.